A new creation features at paragraph 3.10 of the protocol. Following the medical records stage and (in many cases) receipt of an “initial supportive expert opinion”, and prior to the letter of claim, the claimant “may wish to” send a letter of notification to the defendant and NHSLA or relevant defence organisation. Forward a copy of the Letter of Notification to the NHSLA or other relevant medical defence organisation/indemnity provider. Diligent NHS trusts often commence their own legal investigation during the NHS complaints procedure, or upon receipt of a request for medical records which contains sufficient detail to enable them to understand the issues which the claimant is seeking to pursue. However, whilst the protocol provides that the prospective defendant should merely ‘consider’ commencing their own investigation and gathering evidence, the benefit to the claimant in sending a letter of notification may come further down the line. Paragraph 3.12.2 of the protocol provides that the court may question any request by the defendant for an extension of time if a letter of notification was sent but did not prompt an initial investigation. A template letter of notification is supplied at annex C1 of the protocol. Letters of claim and letters of response should now state which disciplines of expert evidence have been relied upon. Curiously, the letter of response should also state whether the expert report relates to breach of duty or causation, or both. There is no such provision requiring the claimant to provide this additional detail. Another new creation is the ‘Stocktake’ which features at paragraph 6.1. In short, after the other steps of the protocol have been followed, “the parties should review their positions before the claimant issues court proceedings”. It is hard to imagine that representatives will not think about their case if resolution cannot be achieved pre-action! The second, final, and almost certainly the most important provision of the stocktake comes at paragraph 6.1.2. It provides that the parties should seek to prepare a chronology of events which identifies the facts or issues that are agreed and the extent of any disputed facts and issues. In short, the consideration of a claim at the pre-action stage affords the defendant a further opportunity to consider if an “unintended or unexpected incident” resulting in harm has occurred. If such an incident has occurred then ‘the duty of candour’ provides that all of the facts should be given to the patient about the event and that an apology should be forthcoming. This could greatly assist the claimant in pursuing their claim. It is of course a criminal offence for the health service body not to notify the patient of the safety incident and offer an apology. Encouraging the offering of an apology is mentioned again, this time outside of the obligation under the duty of candour at paragraph 2.2(l). To my mind an apology is distinct from an admission or finding of breach of duty and the payment of damages, which are really the only functions of a tortious claim. It is certainly noteworthy that the protocol encourages the defendant to go further than their ordinary tortious obligations. Claimants and defendants do from time to time act as a litigant in person. Paragraph 1.8 provides that a litigant in person will be expected to follow the protocol, however, the represented party should send a copy of the protocol to the litigant in person as soon as possible. Arbitration is mentioned as a possible alternative to litigation in relation to clinical disputes for the first time. More longstanding alternatives of mediation and early neutral evaluation are rarely utilised and it is hard to imagine that arbitration will be any more popular. There are numerous other amendments and additions, but the above outlines those which I consider to be the most significant. This entry was posted in Procedure and tagged Clinical Negligence, CPR, Letter of Claim, Letter of Notification, Litigation, Personal Injury, Pre-Action Conduct, Protocol. Bookmark the permalink. ← New Part 36 Rules – What’s Changed? 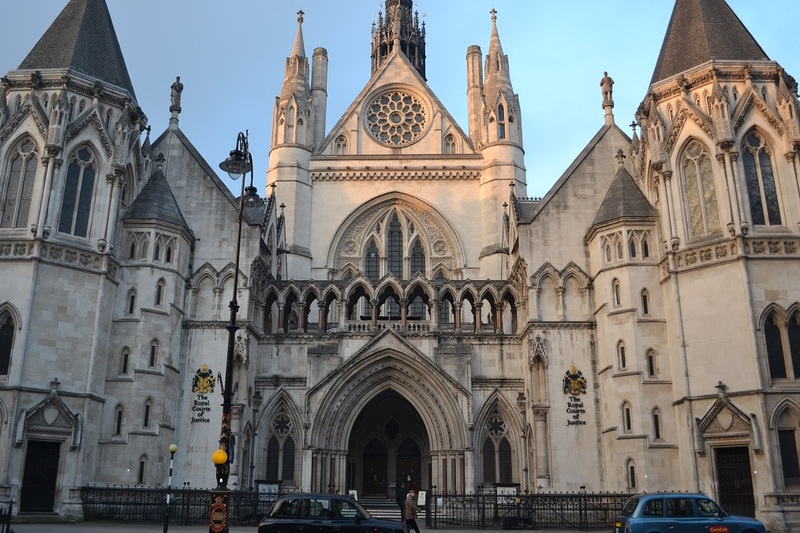 Can Chester v Afshar Apply To Cases Other Than Consent?